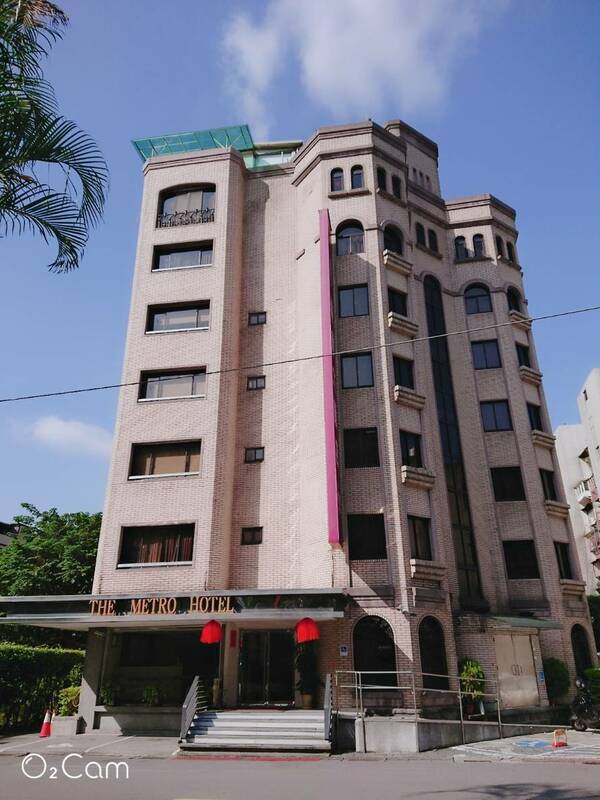 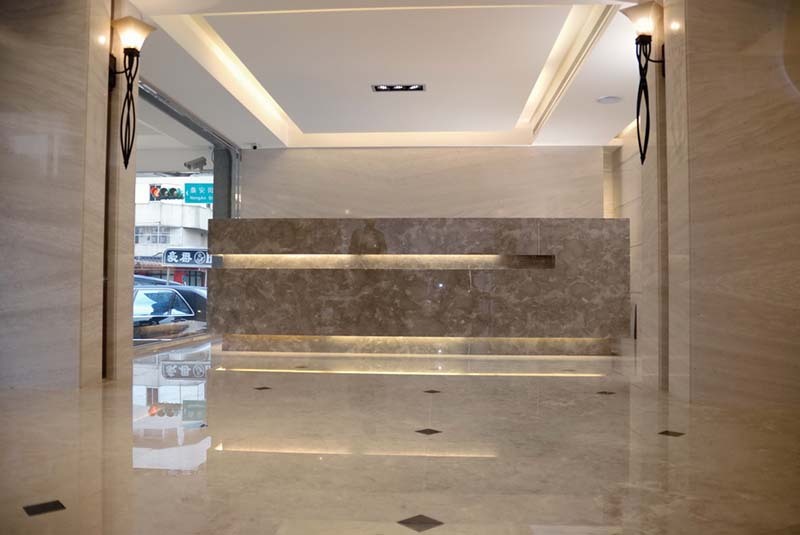 Metro Hotel is situated close to Sonshan Interchange with easy access to Zhongshan Elementary School MRT Station, Xingtian Temple MRT Station, shuttle bus stops from / to Taoyuan International Airport as well as Songshan Airport. 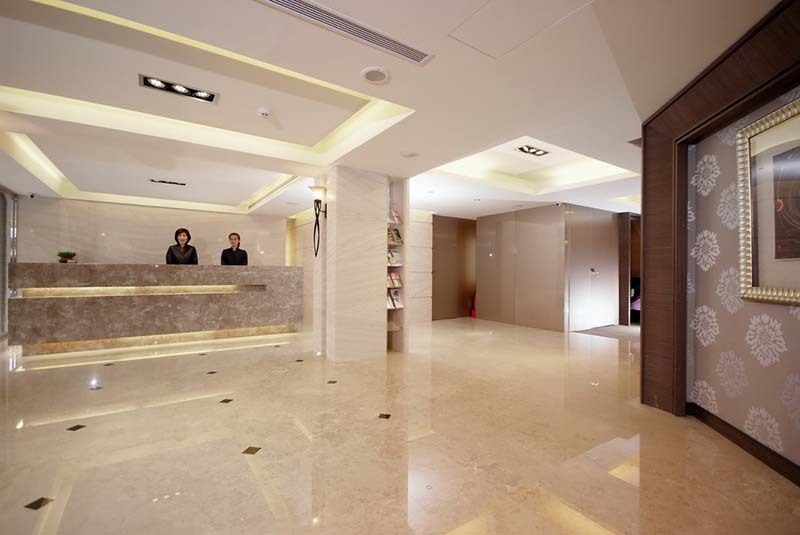 It is surely one of your top hotel options no matter you are on your trip for business or for pleasure. 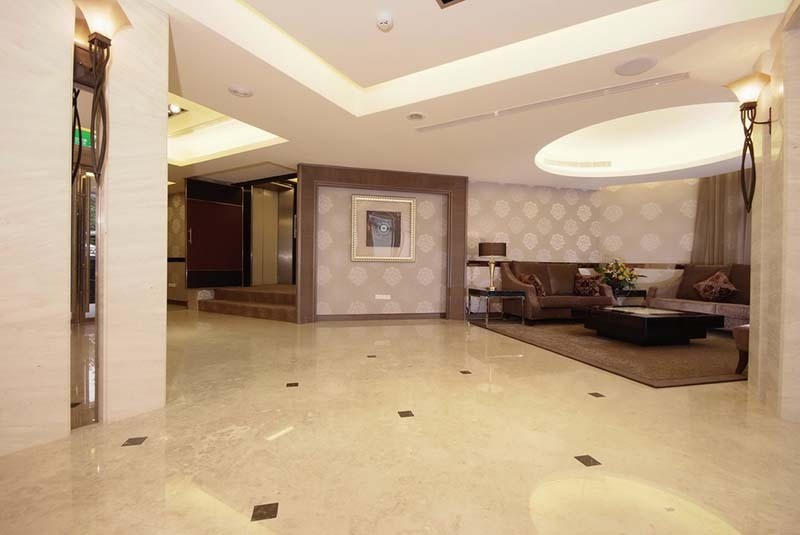 As you walk into our hotel, a unique traveling experience of being served by our friendly staff with considerate services in a stylish, clear and neatly planned wonder space has been started. 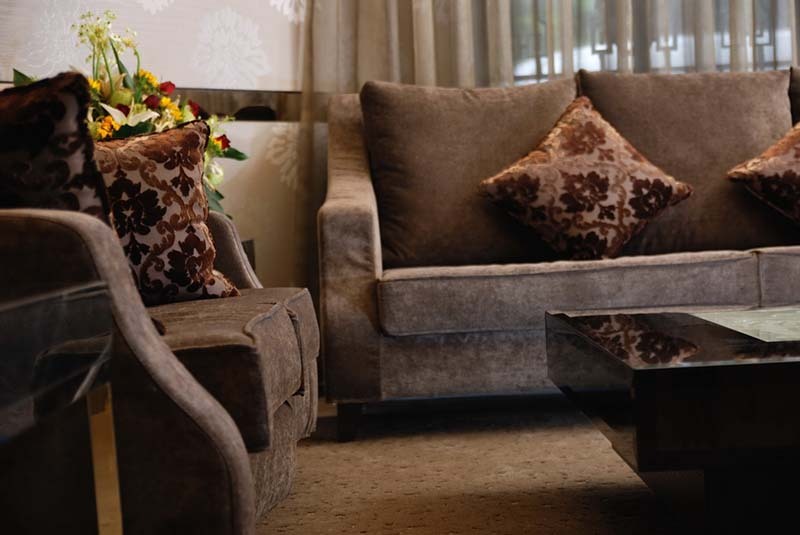 We are sincerely expecting your visit to enjoy the homely space, considerate services and every little thing that our staff prepares for you.